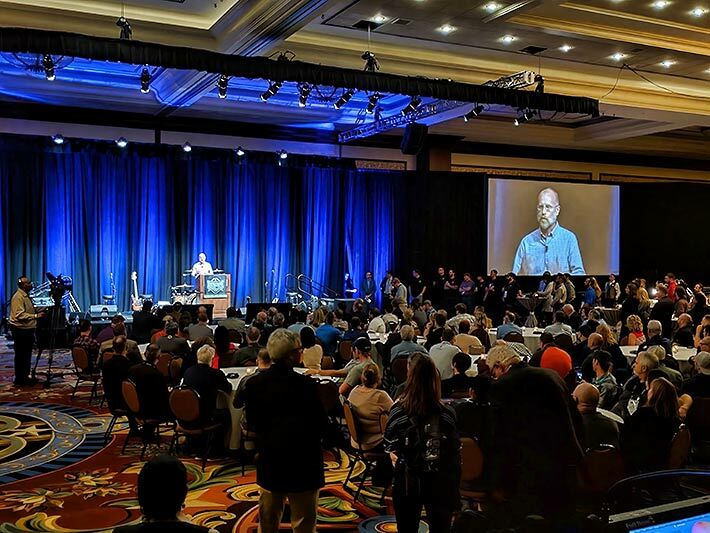 During his keynote address about 5G at NATE UNITE 2019, FCC Commissioner Brendan Carr said he felt like he was “preaching to the choir” since no group knows more about those topics than the National Association of Tower Erectors. “The work that tower crews do every day — from building new cell sites to maintaining 2,000 foot towers — is not easy. And that’s particularly true this time of year when cold weather only makes your job more difficult. But America’s tower hands are the best of the best. It’s because of your professionalism, it’s because of your infrastructure work, that the wireless networks in the U.S. are the envy of the world,” Carr said. He noted that while at the FCC, he had the great privilege of spending time in the field with tower crews from Alaska to Florida, he had not met a more dedicated or hardworking group than the men and women of NATE. His full keynote address is available here.